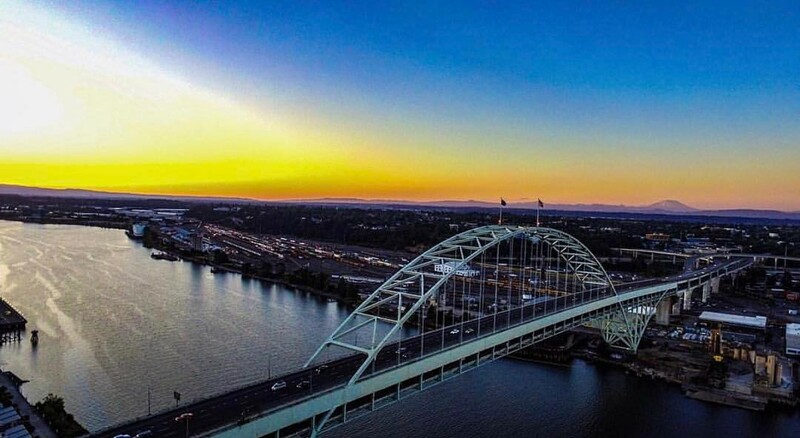 How Did Portland Oregon Get It’s Name? - Click Here To Learn More! 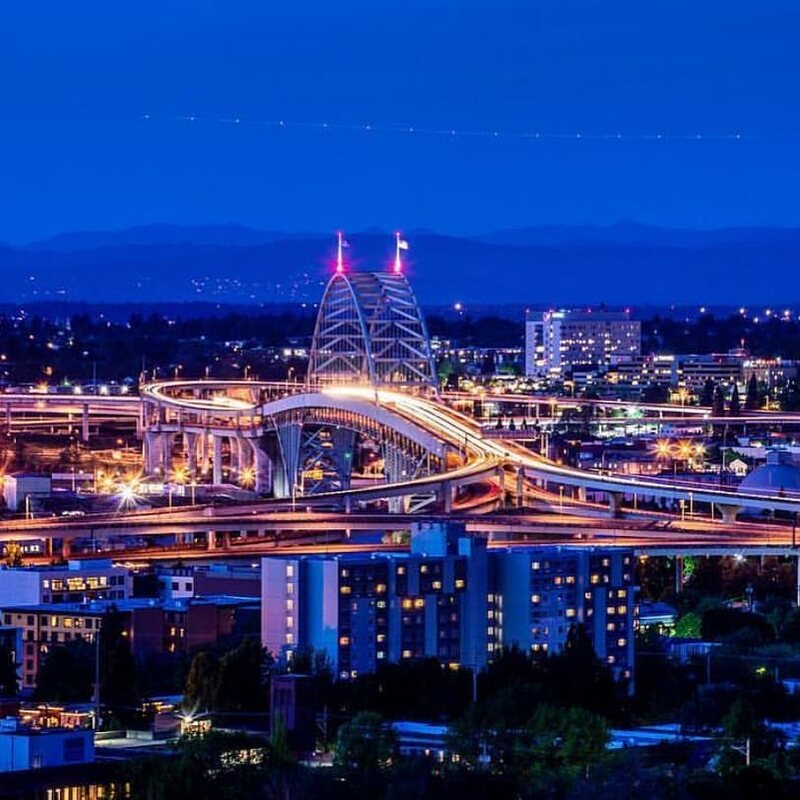 How Did Portland Oregon Get It’s Name? 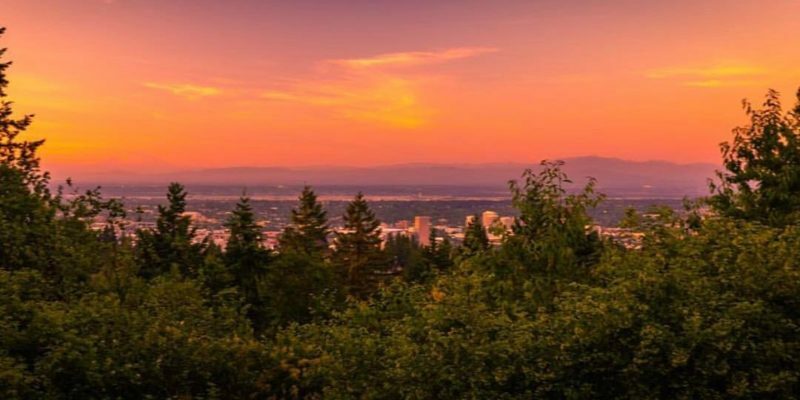 By PDX People – If you’ve lived in Portland Oregon for any length of time you probably have noticed that we have an “eclectic” city that many people would also describe as weird. 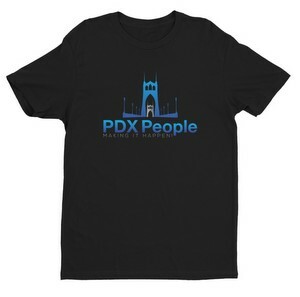 Portland’s heritage can be directly traced back to the founders of the city and the unique way they used to name our fair city. 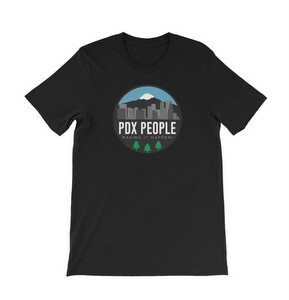 When you study the history of other great cities around the world you will find that a lot of thought typically went into naming those cities but the same can’t be said about Portland Oregon. Our town’s name was decided on thanks to a bet between Portland’s founding fathers. The two founders of the city, Francis Pettygrove and Asa Lovejoy, each wanted the city named after their respective hometowns. 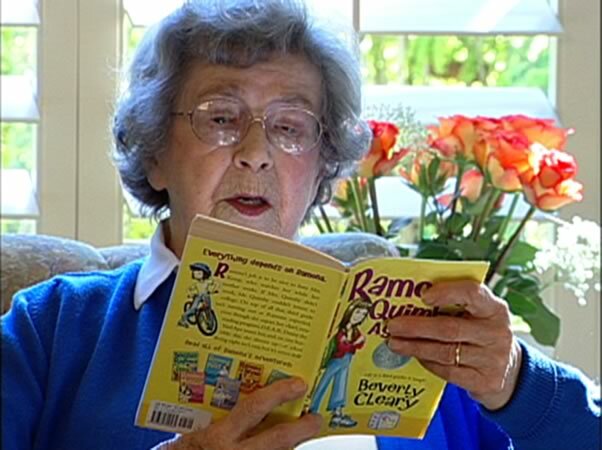 Pettygrove was from Portland, Maine and Lovejoy hailed from Boston, Massachusetts. So the pair made a deal – whoever got the most heads in three flips get to name the city, then known as The Clearing. Pettygrove flipped and got two heads, leaving the city with a name it would forever have. The penny used in the flip, now known as the Portland Penny, is preserved at the Oregon Historical Society. With its Willamette River location (and proximity to the Columbia River and Pacific Ocean), Portland soon grew into its name as a shipping hub, but it also became a wild haven for sailors who indulged in drink and other vices in the city’s downtown (known today as Old Town Chinatown). Legend has it that these workers were sometimes kidnapped, or “shanghaied,” and sold to sea captains who needed men for Asia-bound vessels. As happened in much of the nation, World War II changed Portland’s waterfront activities significantly, with the installation of hydro-electric spreading power to the area and local shipyards assisting with the war effort. Portland’s boom began when local ports started building cargo ships for Great Britain, and spread after the attack on Pearl Harbor with the construction of aircraft carrier escorts for the U.S. During that time, the region swelled with new residents and suburbs popped up to house them. Less than 100 years old, Portland suddenly had 360,000 inhabitants. Though the city’s original planners developed the downtown wisely (with a gridded structure and small, easily traversed blocks) the infrastructure needed to support a growing region — and ensure its natural beauty — had to be rethought. So, in 1974, the city re-routed a major highway that had disconnected Portland from its waterfront and installed the 30-acre public Waterfront Park in its place. Next, in the late 1970s, Portland instituted an urban growth boundary, an artificial border that restricts development, inhibits sprawl and encourages green space around the city. 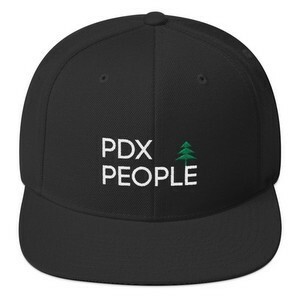 While Portland will never be able to rewrite history, return the old-growth trees to the region or undo the pollution caused by its rapid growth, these green feats aim to reverse the damage, and ensure that the city’s history and its people have many more chapters to come. To learn more about Portland Oregon CLICK HERE for great articles about PDX People, things to do and all of the uniqueness that makes our town one of the best cities to live in today. 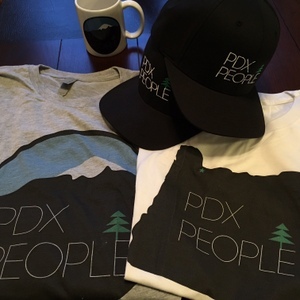 PDX People believes that it is the people who make the city! 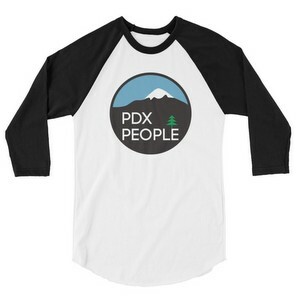 We seek to recognize some awesome locals who are innovative, creative, and because of their unique flare, bring pride to the Portland community just by doing what they do best! 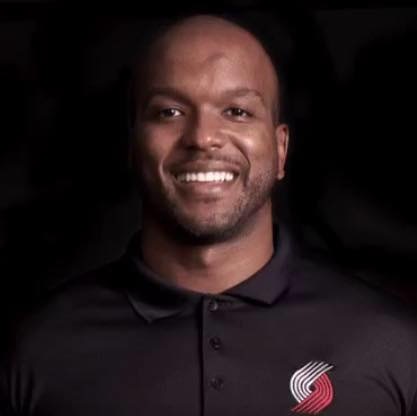 Along side our sister website PDX503.com ,we are aiming to uplift these individuals and represent the Portland community the best way we know how. This isn’t an episode of Portlandia – these are real people who are Making it Happen, each and every day!